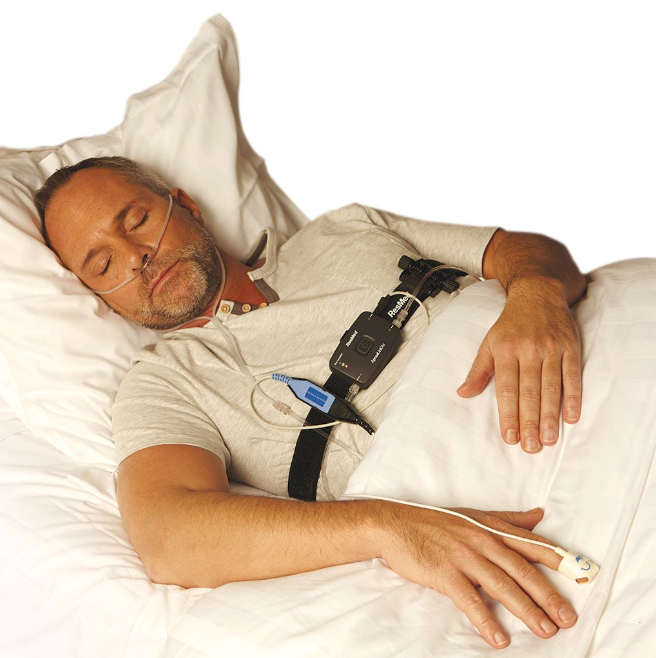 Selecting an oral appliance for the treatment of snoring and sleep apnoea. Snoring can often be a sign of sleep apnoea. Oral appliances are a proven, effective treatment for snoring and obstructive sleep apnoea (OSA), a medical disorder with significant morbidity and increased mortality rate. Following diagnosis of OSA and recommendation of an oral appliance by a medical specialist, selection of an appropriate appliance for the individual patient needs to be considered. The important first step in deciding to proceed with treatment, is selecting an appliance. However with over 100 different not all oral appliances are equal, and with over 80 available, this can be a confusing area – particularly for dentists new to the field. This article will discuss a basis for choosing an oral appliance and then review some of the appliances available in Australia. Guidelines for selection of an oral appliance to treat snoring and sleep apnoea. The appliances should have demonstrated effectiveness and safety in scientific studies published studies in refereed journals. The use of appliances lacking supporting demonstrating effectiveness and safety. Utilising evidence-based studies cannot be justified treatments is now fundamental in the management of medical and dental disorders. The appliance should comply to the definition of an oral appliance as outlined by the published expert consensus of the American Academy of Dental Sleep Medicine (AADSM)1 . The appliance design should be of minimal dimensions and result in minimal side effects. A recent study2 demonstrated that the main reason patients stopped using an appliance was side effects, dry mouth and an inadequate lip seal. These side effects the main problems. This can be related to the bulkiness of the appliance. Another important factor that needs to be considered is the choice of material from which the appliance is constructed. Hard/soft laminates have been traditionally used, and while they can be forgiving of technical errors during the fitting, they tend to be less durable and often result in significant discolouration. The advent of CAD CAM technology has allowed for the use of uniformly thin materials thereby maximising comfort and durabilityIt is generally accepted that there is no one appliance that is suitable for each and every patient. It is important that a dentist can choose from a range of several appliances in order to select the one most appropriate for the individual patient.The choice of appliance may depend on factors such as number and configuration of teeth, the relationship between the upper and lower arch, the presence and degree of bruxism,presence of TMJ dysfunction, the amount of intra oral space and the tendency towards gagging. Despite claims by manufacturers, there is no such thing as the “best appliance”. Each of the different designs has positives and negatives, and a different side effect profile. It is through carefully considering these factors that a choice can be made in selecting an appliance. The following is a review of some of the available, custom made appliances, classified into different categories based on design. All the recommended appliances have published research studies demonstrating effectiveness and safety. Upper and lower components not connected, or joined, allowing ease in swallowing and jaw movements. Published scientific data demonstrating effectiveness. Conforms to the AADSM definition of an oral appliance. May be prone to fracture in severe bruxers. Mandible needs to be prevented from dropping in certain patients. Minimal dimensions- particularly suitable for gaggers. Less robust -connectors can stretch or break, particularly in the presence of bruxism. Difficult to perform fine titration – limited to 0.5 or 1mm increments based on available connectors. Retention needs to be optimal due to displacing forces on mandibular movements. Allows for fine calibrated titration-down to 0.1mm increments. Conforms to the AADSM definition of an oral appliance . Mandible needs to prevented from dropping in certain patients. Metal connectors may impinge upon oral soft tissues. Not possible to reline or make additions as may often be required when teeth are restored. Simple one point titration. Allows for fine calibrated titration-down to 0.1mm increments. May be more difficult to minimize the vertical opening. Tongue irritation may be a problem in some patients. Increased loading on anterior teeth may be a problem for some patients. No independent published studies – only trials carried out by the manufacturer. The claims of being able to bypass airway obstruction via what’s described as a “duckbill” channel, thereby making it more effective than other appliances, have not been substantiated in any studies. This channel adds to the bulkiness of the appliance. Leads to considerable tooth movement as a major side effect. Despite the claims by manufacturers, based on comparison studies there is no “best” appliance and none that is suitable for every single patient. When selecting an appliance, it is important that the dentist be familiar with, and be able to select from a range of appliances that conforms to the AADSM definition.Clinical decisions should be based upon published studies in reputable peer-reviewed scientific publications. Fortunately there are now a number of effective appliances available that meet these criteria. One should be wary of claims in effectiveness, via unpublished clinical trials, carried out by those promoting a particular product as treatment for OSA.